Find competitive quotes on outdoor advertising in Eureka! Eureka, the county seat of Humboldt County, is brimming with outdoor advertising options. Known for the Sequoia Park Zoo, Eureka delivers top-tier opportunities near The Eureka Mall, Bayshore Mall and Broadway Cinema 12. 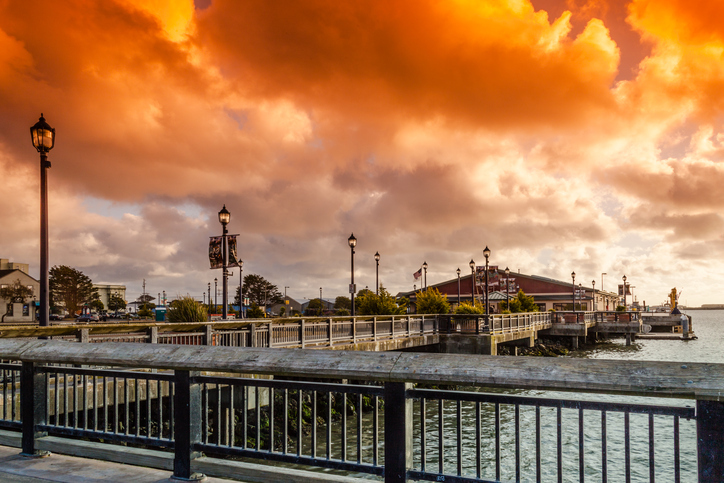 Famous for its Redwood Coast Music Festival, the city attracts tons of locals and tourists to its charming Old Town area. While the city was founded in 1850, it doesn’t show any signs of slowing down with transit, street furniture and billboard advertising. BillboardsIn is ready to deliver a personalized selection of competitively-priced options to choose from. Pick an ad type below to find out more. Or, get started by browsing BillboardsIn’s comprehensive database of out-of-home advertising options.